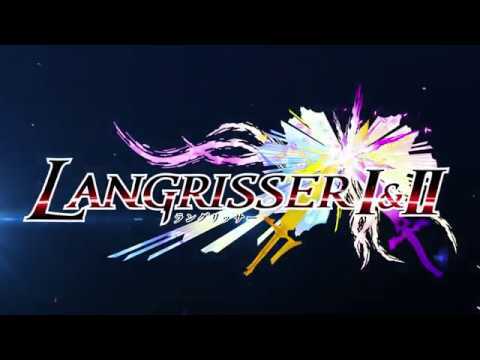 The very first trailer for Langrisser I & II has been released in Japan. Langrisser I & II is a HD remaster of the original games, releasing for Nintendo Switch next year. You can find all the details about it here.